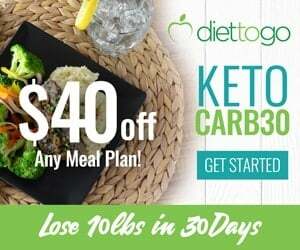 If you have just started your journey towards weight loss and better health with the ketogenic diet, you’re probably overwhelmed with new information on how to follow the diet correctly. 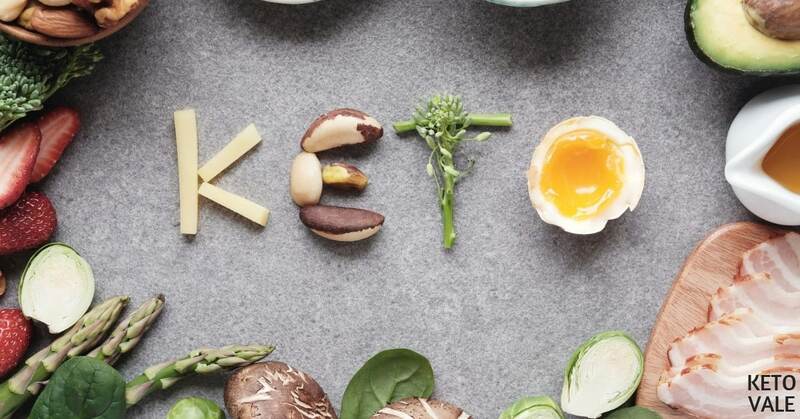 Even if you’re a seasoned ketoer, you might still have plenty of questions on how to do things right, and how to substitute for a carby food that you’ve been missing. Are you still sometimes confused about the foods you can and cannot eat? Are you still craving carbs and sweets from time to time? Are you maybe missing the fizz and sweetness of soda? Are you afraid of making a mistake that will cost you your progress? Are you feeling kind of lost with the changes you need to adapt to? If the answer to any of these questions is “yes”, you’re definitely not alone. 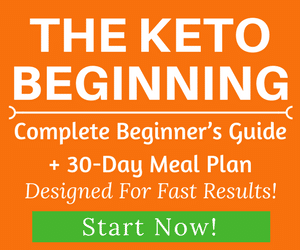 Everyone who has started keto has, at some point, felt kind of lost and confused – there are a lot of new things that you need to learn, some things that you need to unlearn (“fat is bad for you”, for example), and skills that you might need to acquire if you’re new to dieting, such as counting macros and tracking your food. In the beginning, as you hit the ground running, you might often find yourself wondering whether a certain food is ok to have or whether it should be avoided, and you might also miss the foods that you were used to having. So what are some swaps you can make, in order not to feel deprived? How do you navigate through a busy day if you didn’t have the time to cook at home and need to eat out? How do you enjoy an evening with your friends if you can no longer have cocktails or beer? Fear not, we’ll give you an answer to all these questions, and more. 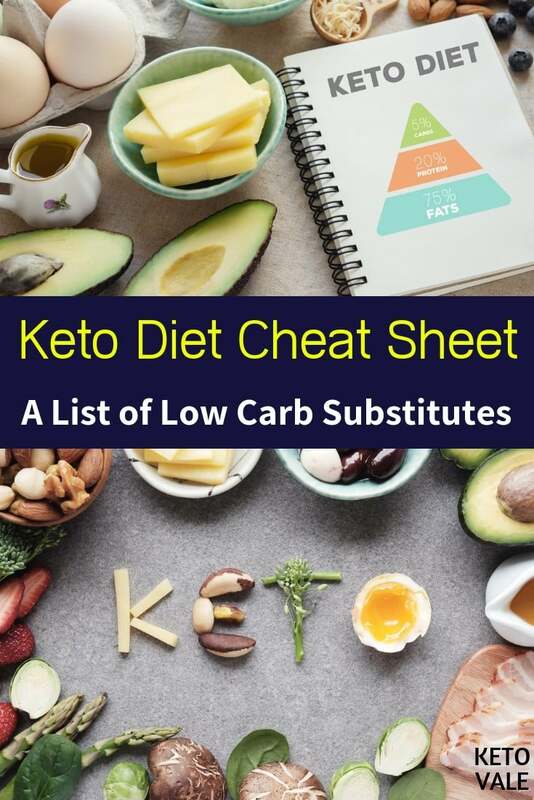 We’ve created the keto diet cheat sheet for people like you, who are motivated to start out and get in better shape, but still need some assistance and ideas on what to eat and how to make a keto version of their favourite foods. 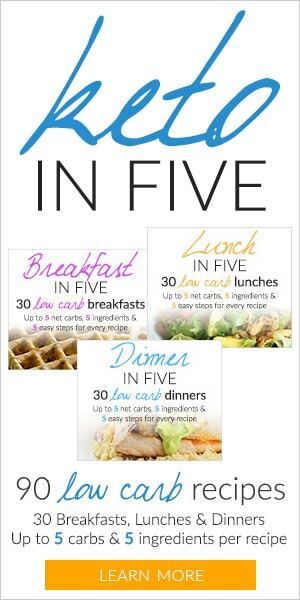 We’ll first start with some specific cravings that people have and will, after that, explore different food options for your breakfast, lunch or dinner, as well as snacks and drinks. If you’re craving chocolate opt instead for… chocolate! Yeah, that’s right, you can actually have chocolate on keto. Yay! Choose, however, very dark chocolate (aim for 85% cocoa content or higher) and check the label for the specific carbs count. Milk or white chocolate is definitely too heavy on the carbs for keto, however dark chocolate actually has some proven health benefits, and a square of it (10 g) will usually cost you only 2 net carbs, or sometimes less. 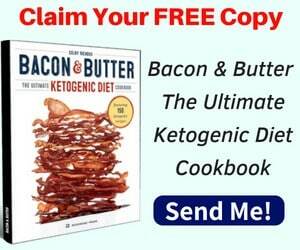 For more info on chocolate and keto, read this article! If you’re craving a dessert to satisfy your sweet tooth, opt for a keto dessert instead. While keto desserts can still sometimes be quite caloric, there’s no need to completely deprive yourself of these – you can still indulge once in a while. We have plenty of fabulous recipes in our recipes section, so if you need some inspiration, head over to it. The important thing is to not give in and eat a carb-heavy dessert, as it will hinder your progress and likely kick you out of ketosis. And even worse, it will probably make your cravings worse instead of satisfying them. With the myriad of keto desserts for which you can find recipes on our website, you’ll see that your sweet tooth can actually be satisfied without the carbs. Give it a try! Keep in mind that keto desserts still need to be tracked. They’re not “free” just because they have little carbs in them. If you’re missing rice, opt instead for cauliflower rice. Processed cauliflower can be a fabulous rice substitute, and many people actually start preferring it to regular rice, once they give it a try. If you want a slice of bread, opt instead for keto bread. We have plenty of different keto bread recipes that you could make if you miss bread – just type “bread” in the search bar and you’ll see a lot of options to choose from. If your recipes require bread crumbs, use these low carb breadcrumbs substitutes. If you’re craving fruit, opt instead for low-carb fruit, such as strawberries, blueberries, or blackberries. Additionally, you might want to try cherry tomatoes – when they’re in season, they can be quite sweet and could be enough to satisfy your sweet cravings. Of course, cherry tomatoes do have carbs in them, so make sure you’re tracking them properly in order to not go over your carb limit. If you’re craving soda, opt instead for sparkling water. Not exactly the same, we know. But soda is really not great for your health for a number of reasons, and if you’d like to become healthier, getting rid of your soda habit and cravings is a must. If you absolutely cannot go without it, you could also have diet soda from time to time – not ideal, but a much better option than traditional soda. If you’re craving mashed potato, try mashed cauliflower instead. Much lower in carbs and can do an excellent job replacing the soft, comforting texture of mashed potato. Eggs are an excellent choice for breakfast. You could, for example, have some eggs and ham and avocado, or a similar combination. You can also make a quick omelette with ham and mushrooms, or ham and cheese, or any variation of those – that’s the great thing about omelettes, that they’re super versatile and you have plenty of different options. Alternatively, you can make a big frittata on Sunday and portion it for the mornings of the working week. If you were having yogurt before, you could substitute it with unsweetened Greek yogurt. Check the label for the exact carb count, to make sure that it’s low, but usually fitting a serving of Greek yogurt (100-125 g, usually) in your daily macros won’t be too difficult. Just make sure it’s unsweetened – if you’d like to sweeten it a bit, you could use stevia or another keto-friendly sweetener. If oatmeal is your thing, you could make coconut flour oat substitute with egg whites, coconut flour and cinnamon. Were you having pancakes at the weekend? You could still have keto pancakes by using coconut or almond flour, with or without flaxseed. Do you miss pasta? You can have zucchini noodles, also known as zoodles. Low-carb and very easy to make. Rice is simple – cauliflower rice is a great alternative. Besides that, reconsider your definition of side dishes – do you actually need rice? Salads are a great side dish, as well as grilled veggies, or an avocado. If you still need rice as a base of a dish, cauliflower rice would do the job just fine. Pizza is also relatively easy – look up fathead pizza! Fathead pizza uses a keto-friendly version of pizza dough; as for the toppings, they’re usually keto-friendly anyway, but opt for sugar-free tomato sauces (or better, make your own), mozzarella, and salami, or similar. Fancy a burger? Have the patty without the bread and without the French fries. Opt for a nice big salad instead. If you’re on the go, you can ask to have the patty wrapped in lettuce. Mashed potatoes are many people’s favourite, especially in the autumn and winter months – opt for mashed cauliflower instead, or just some cauliflower with butter. Craving something sweet but don’t have the time to prepare a real keto dessert? Have a piece of very dark chocolate, or some Greek yogurt with a dash of stevia. Your best bet for lunch and dinner is to actually not substitute things, but just have some sort of protein source (meat, poultry, fish, eggs) and combine it with green leafy vegetables (f.e. in a salad). Like this, you’ll be getting in all the essentials with minimum effort. If you’re too busy to cook, you can meal prep everything and just grab your lunch in the morning with you, and also have dinner wait for you in the fridge. Or just cook a big dinner and pack the leftovers for the next day. Just remember to not add dressing to your salads beforehand, but to keep it separate and add it right before eating, as otherwise your salad might wither or get soggy. 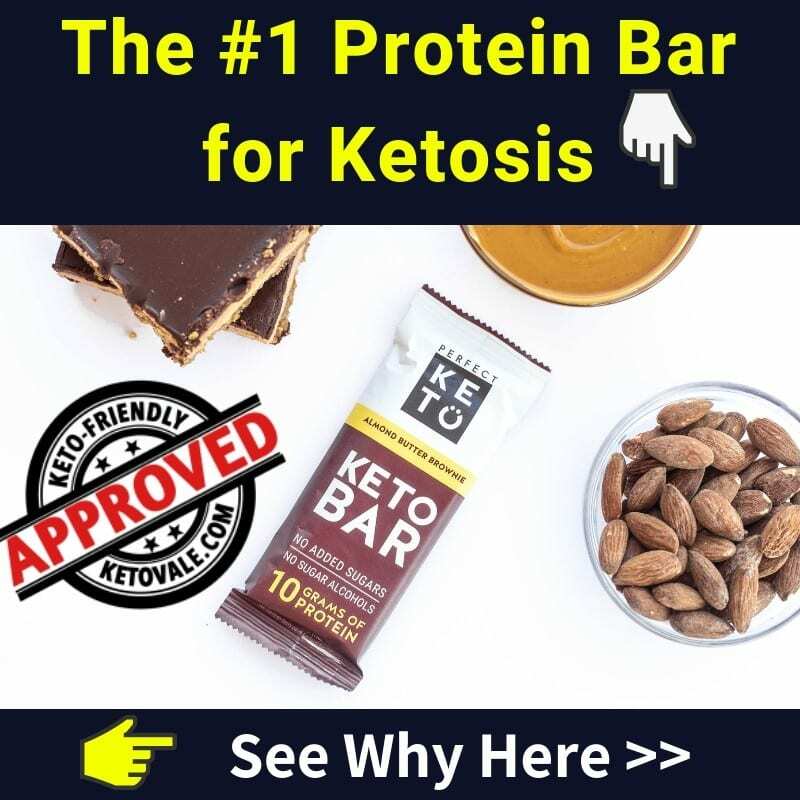 Now, there’s plenty of keto-friendly snacks out there, so there’s no need to substitute anything – just check out our list of low carb snacks you can have on keto and select a few to try out next time you need a little something to keep you going. A note on snacks – snacking might be actually counterproductive, especially if it’s done out of boredom or stress, and not because of actual hunger. If you’re genuinely hungry and a small snack will help you pull through the day, there’s nothing wrong with having one, but try to keep snacking to a minimum, and have big, satisfying meals instead. If you find yourself needing to snack often, make sure it’s not because you’re overly stressed and are trying to alleviate the discomfort from it with food. If that’s the case, we understand the struggle perfectly well – while it’s totally normal to look for a snack, try to adopt some more positive strategies to combat stress, such as taking a small break, having a walk, doing a few exercises, writing stressful things down to get them out of your head, having a cup of tea, and so on. If you need a snack because of hunger, that’s totally ok! Get one. A few low-carb nuts, such as macadamia nuts, walnuts, pecan nuts, etc. Replace soda with sparkling water with lemon, or with homemade ice tea (unsweetened or sweetened with a keto-friendly sweetener). Diet soda is an okay option from time to time, too. Replace cocktails with dry wine or hard liquor. Yeah, some dry wines are actually fine for keto in moderation (that is, a glass or two), and most hard alcohol is 0 carb. It’s not ideal for your progress, but if you need something to unwind after a difficult week, so be it. Just be careful if it’s your first time going out since starting keto – many people report getting drunk much easier. When consuming alcohol on keto, replace sweet wines with dry wines. Replace beer with a low-carb beer (yeah, these exist), or dry wine. Replace cappuccinos, lattes, frappes and the like with black coffee with a spoonful of heavy cream or almond milk or coconut milk. Use stevia or another keto-friendly sweetener. Replace bottled ice tea with homemade ice tea with no added sweeteners, or with a keto-friendly sweetener, such as stevia. Most bottled ice tea is water with sugar and tea extract, so you’ll do yourself a big favour if you stop drinking those. Alternatively, some Japanese ice teas that are sold in bottles or cans actually have no sugar – if you have access to these, they’re a good option (although kind of pricey usually). Just check the label to make sure. 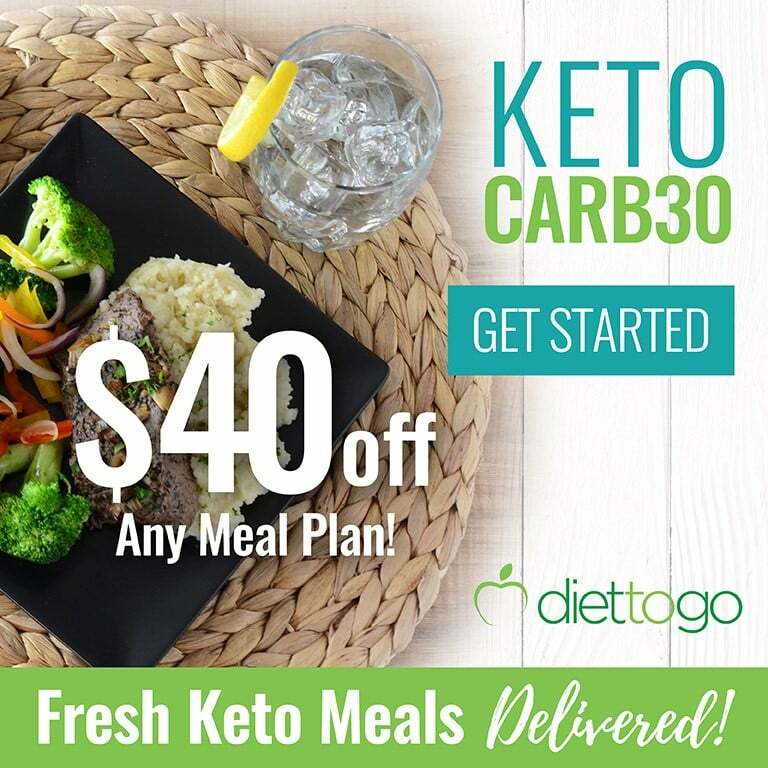 Many people feel overwhelmed with new information when they start keto, and there’s a good reason for it – there are plenty of things to learn, and there are plenty of different foods that are now off the table, due to their higher carb content. There’s no reason to deprive yourself of the things you love – there are plenty of good ways to make a keto-friendly version of most dishes out there, and even the desserts. Nevertheless, what we find to be the best long-term solution is to actually reassess your eating habits and modify them according to the new, healthier lifestyle that you’re following. To put it bluntly, if you got overweight from eating pizza and drinking soda, there’s maybe no need to try to replicate your old diet and make a keto version of it – you might be better off if you just re-evaluate your relationship with food and strive to choose healthier options altogether. If, however, you need a small treat from time to time in order to keep you on track, or if you really cannot do without rice, for example, that’s perfectly fine – the ever-growing keto community has come up with some ingenious keto substitutes, and we’ve collected the best of them for you in this article. Do you miss something else that you want us to cover? Let us know in the comments below – we’d love to hear from you. Enjoy this post? Share to save it for later!